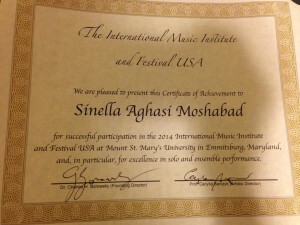 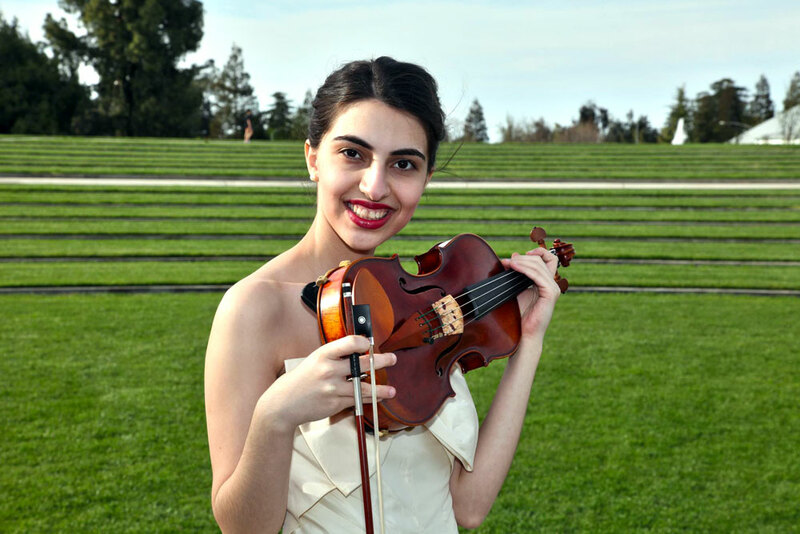 I attended International Music Institute Festival USA in July 2014. 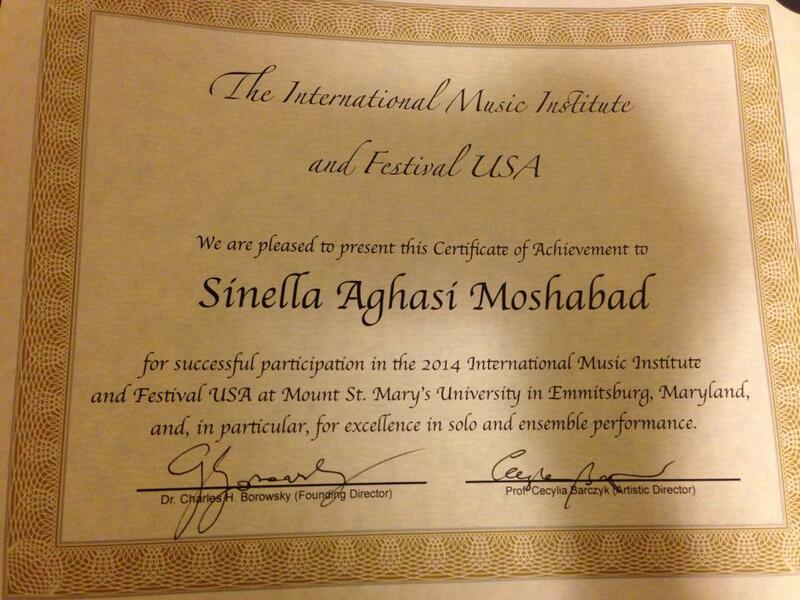 I studied solo and chamber music for 10 days in Mount Saint Mary's University in Emiitsburg, Maryland. 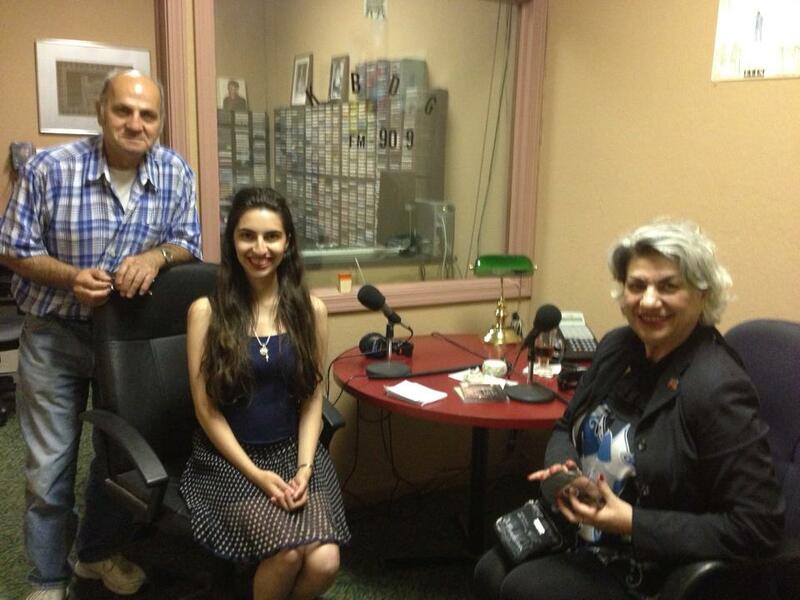 I had an interview with the Assyrian American Civic Club Radio Station on June 4th 2014. My hosts as seen in the picture were Juliet Moradian, and Mr. Zayya. 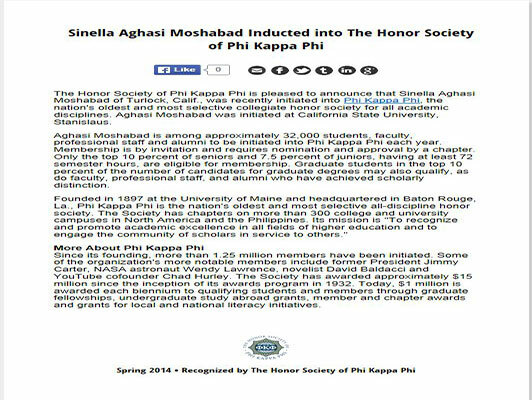 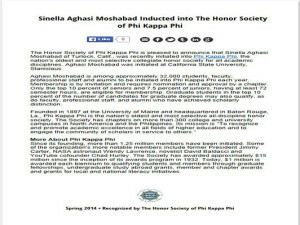 I was initiated into the Honor society of Phi Kappa Phi, the CSU Stanislaus chapter on May 2nd 2014. 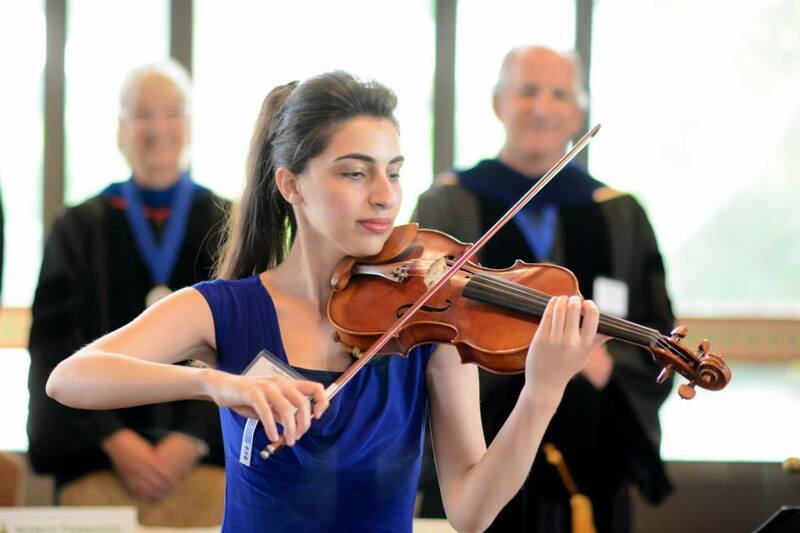 I performed the National Anthem in the Initiation Ceremony. "I can do all things through Christ who strengths me." 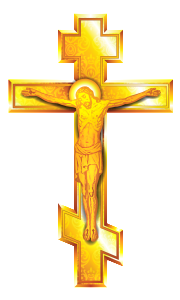 Philippians 4:13 This a testimony of the miracles that have happened in the last 4 years of my life, and the role of XA Family in my life.